Sport is a theatre of dreams, but while competing, many athletes forget about the alarm clock waiting to ring and wake them up to normal life. If I am no longer an athlete, who am I? How do I structure my life now? Can I find new meaningful goals? How will I earn money? These are some of the tough questions athletes are faced with when they transition out of sport. The problem is that many are left to figure out normal life by themselves, because retirement is an often-avoided topic in the sports world. 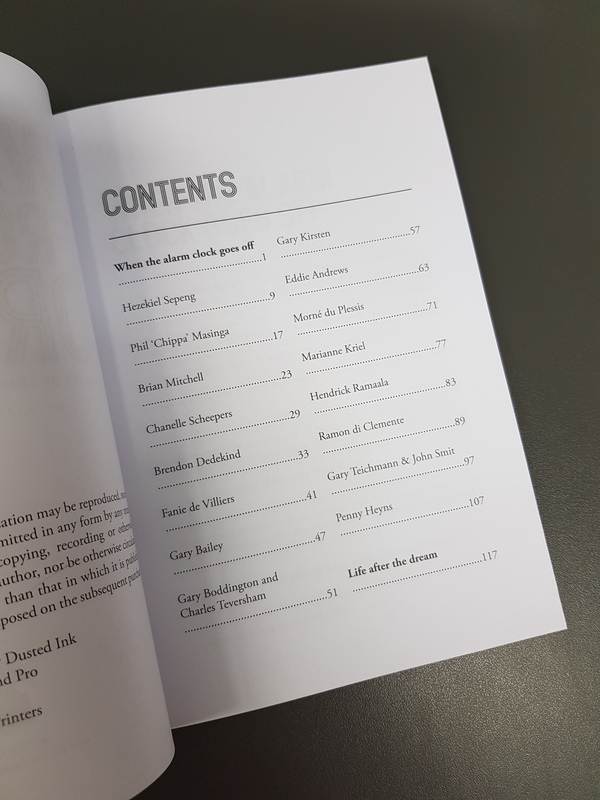 Waking from the Dream is a collection of retirement stories from 18 of South Africa’s greatest athletes from across sporting codes, that provide some answers to the hard questions. 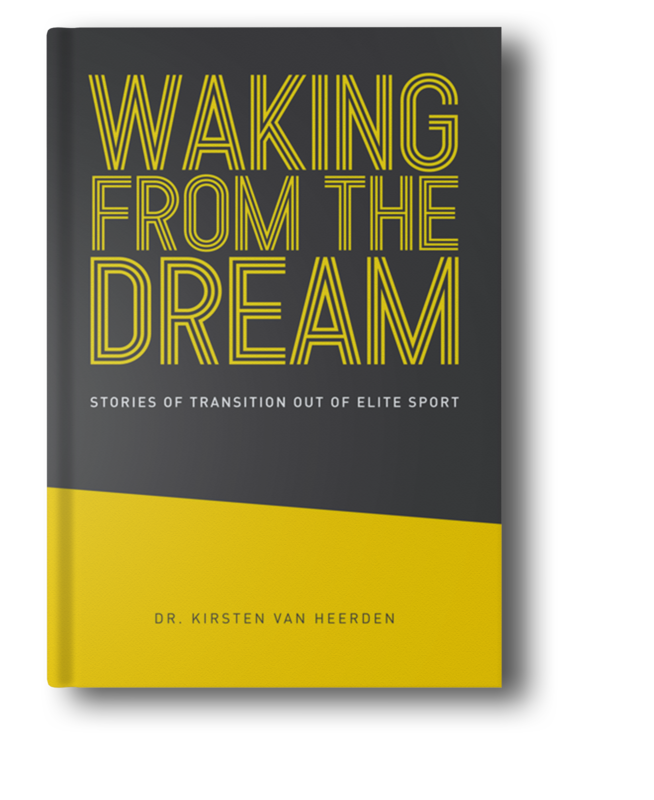 The athletes give insight into the challenges of the transition, what they would do differently to prepare for it, and how they have managed to build a life apart from sport. Would you like the item to be delivered or collected?